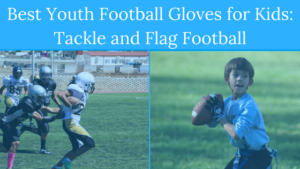 Find the best youth flag football leagues for kids, including pickup games and tournaments, in the state of Delaware. 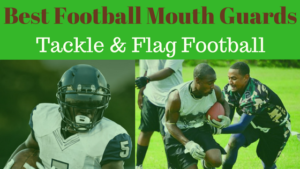 Below, parents will find the most up-to-date for 2019 list of fall, winter, spring and summer, indoor and outdoor local flag football leagues for boys and girls, as well as pickup games and organizations that offer tournaments, in order from the highest to least populated cities and towns in DE. 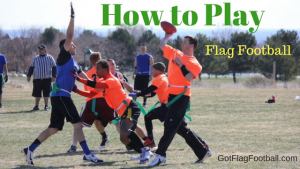 GotFlagFootball.com brings together the local Delaware youth flag football community of city recreational leagues, organized independent leagues and tournaments in on alphabetically ordered list, so that it’s convenient to find a game for your child, in an area near you. 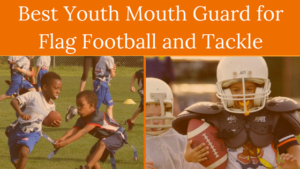 Running from September through to November, this league is available for boys and girls aged 4-16. Games are played on weekends, and there are eight weeks of matches in the season. Practice is held prior to games. 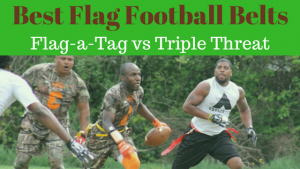 This 6v6 league is run by the Bible Fellowship Church. 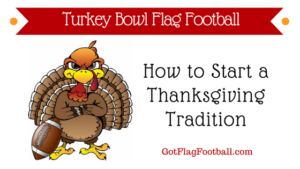 Games run for 7 weeks, and practice is once a week during the season. Games are played outdoors, and each game is preceded by prayer. 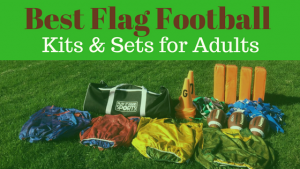 This league offers adult games and as of Fall 2017 youth flag football games are now being played. 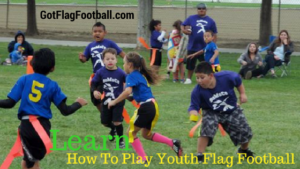 This is an NFL youth flag football league for children ages 3-8 years of age. 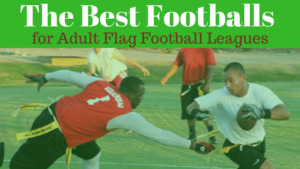 Leagues here are run in both Fall and Spring. The games are 7v7, and the seasons run for 7 games. There are playoffs following the regular season. 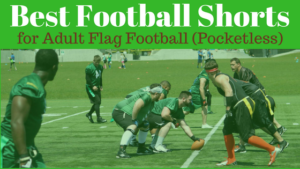 Adult flag football players are encouraged to coach and ref games.